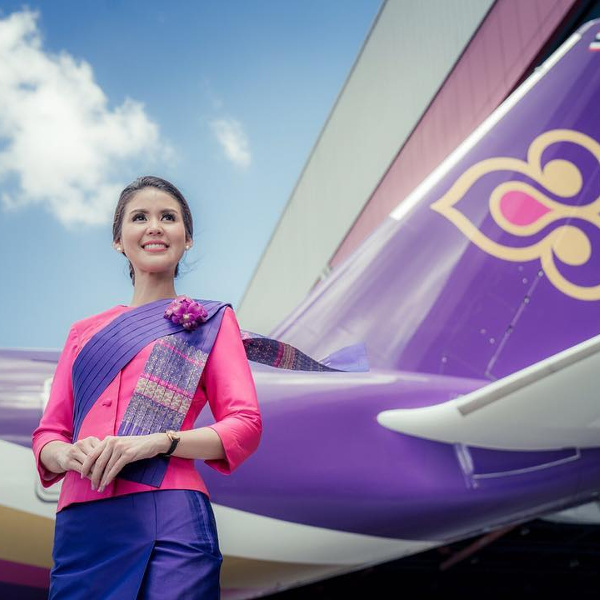 Thai Airways' meticulous customer service and unwavering commitment to improve the way clients travel is attributed to its 70 years of operation. Not only is Thai Airways one of the most reliable and comfortable airlines, it is also a founding member of the Star Alliance. The airline was the winner of the Best Economy Class Award at the Airline Ratings Awards in 2015. Thai International Airways or TIA have been gracing skies for well over half a century since its inaugural flight in 1960 and has been a stalwart for travel in Asia and the Pacific regions. Thai Airways was born out of a joint venture between domestic carrier Thai Airways Company (TAC) and Scandinavian Airlines System (SAS), and opened up routes to 9 international destinations. "Book cheap flights to Thailand, Phuket, Bangkok, Hong Kong and other exciting places with Thai Airways!" Thai Airways check-in counters open 3 hours before scheduled departure time. Online check-in can be made 1 to 24 hours ahead of all Thai Airways flights. Thai Airways International flies to more than 70 destinations in 35 countries from its hub at Suvarnabhumi International Airport in Bangkok. 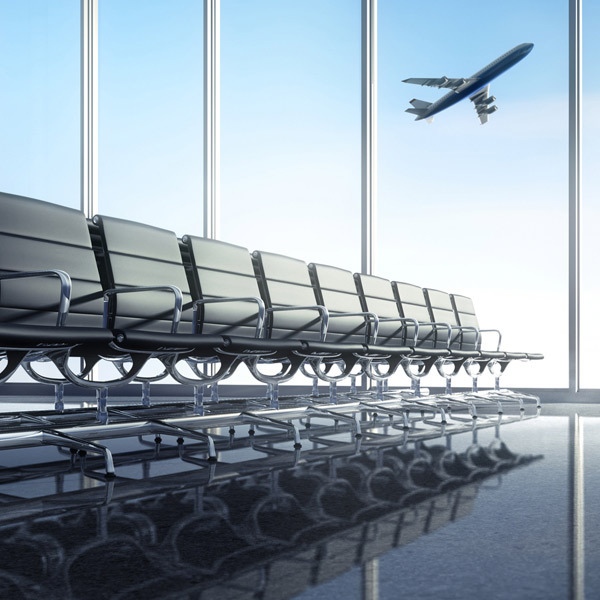 Smaller domestic hubs are located at Phuket, Chiang Mai and Hat Yai airports in Thailand.